We provide buyers with those cute Asheville cottages and bungalows here in the Asheville NC area. Asheville cottages are more affordable than ever and buyers love the area. The Asheville real estate market has always been popular with buyers of Asheville cottages. 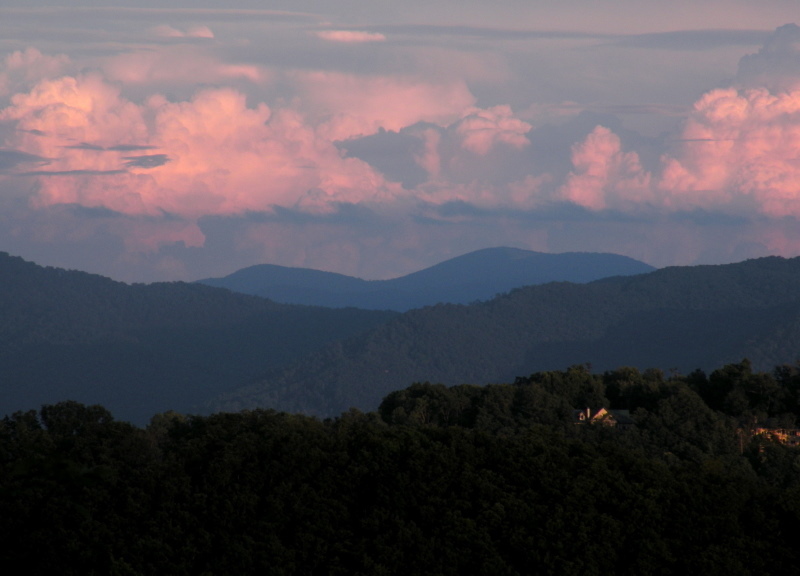 Call Green Mountain Realty for Asheville cottages today. I have a question about the property at 105 Hobby Horse Lane Hendersonville NC 28792 (#3399566). I would like to schedule a visit for the property at 105 Hobby Horse Lane Hendersonville NC 28792 (#3399566). I have a question about the property at 33 Busbee Asheville NC 28803 (#3463148). I would like to schedule a visit for the property at 33 Busbee Asheville NC 28803 (#3463148). I have a question about the property at 33 Busbee Road Asheville NC 28803 (#3430966). I would like to schedule a visit for the property at 33 Busbee Road Asheville NC 28803 (#3430966). I have a question about the property at 21 Edgewater Lane Asheville NC 28804 (#3431181). I would like to schedule a visit for the property at 21 Edgewater Lane Asheville NC 28804 (#3431181). I have a question about the property at 35 Curtain Bluffs Hendersonville NC 28791 (#3326364). I would like to schedule a visit for the property at 35 Curtain Bluffs Hendersonville NC 28791 (#3326364). I have a question about the property at Lot r9 Curtain Bluffs Hendersonville NC 28791 (#3432080). I would like to schedule a visit for the property at Lot r9 Curtain Bluffs Hendersonville NC 28791 (#3432080). I have a question about the property at 48 Sunset Terrace Asheville NC 28801 (#3482958). I would like to schedule a visit for the property at 48 Sunset Terrace Asheville NC 28801 (#3482958). I have a question about the property at 9 Pine Tree Road Asheville NC 28804 (#3450945). I would like to schedule a visit for the property at 9 Pine Tree Road Asheville NC 28804 (#3450945).